Helen Ann Wosoba, age 74, of El Dorado Springs, MO, departed this life on May 15, 2016, at Community Springs Nursing Home. She was born February 6, 1942, to Henry Wosoba and Susannah (Fugate) Wosoba. Helen graduated from El Dorado Springs High School in 1960. She loved to reminisce about school days and never missed a school class reunion until this last year. Helen lived and worked on the family farm near Virgil City until she was age 70. 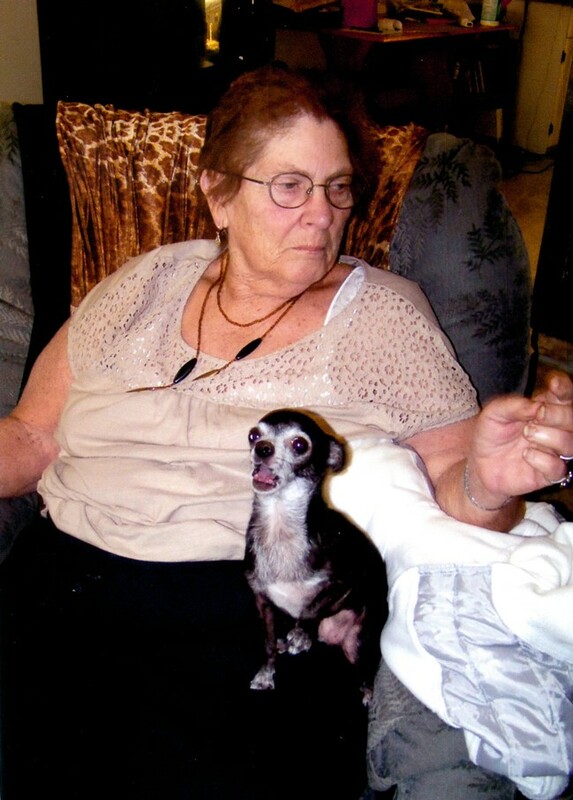 She enjoyed cooking and baking and especially loved her animals. Preceding her in death were her parents, Henry and Suzanne Wosoba. Helen leaves behind her two brothers and their families: Fred and Juda Wosoba of El Dorado Springs, MO, and John and Debbie Wosoba of Glenwood Springs, CO; many nieces; nephews; and friends. Funeral services for Helen Wosoba will be held on Thursday, May 19, 2016, at 2:00 p.m. at Bland-Hackleman Chapel with Pastor John Koch officiating. Burial will follow in Virgil City Cemetery under the direction of Bland-Hackleman Funeral Home. The family will receive friends on Thursday from 1:00 p.m. until service time at the funeral home. Pallbearers are: Daniel Wosoba, Matt Bishop, Keith Beisley, Edward Stewart, Kody Skakal, and Bill Majors. Honorary pallbearers are: Josh Nikodim, Jim Keith, Mike Harwood, and Brandon Cline.